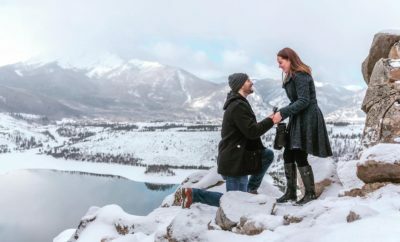 Our 2018 Holiday Photo Proposal Contest Winner 💍📸💑- Shane Co.
We recently asked our customers to share their holiday proposal stories in our Merry Proposal Contest. When Madeline and her fiancé, Tyler, shared their magical holiday proposal we knew we had found our winner. 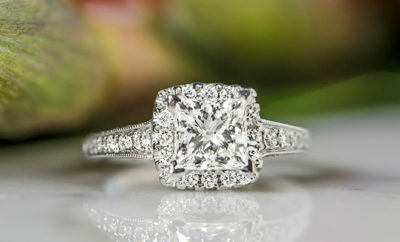 If you’re want to know how to propose, take note of this one. 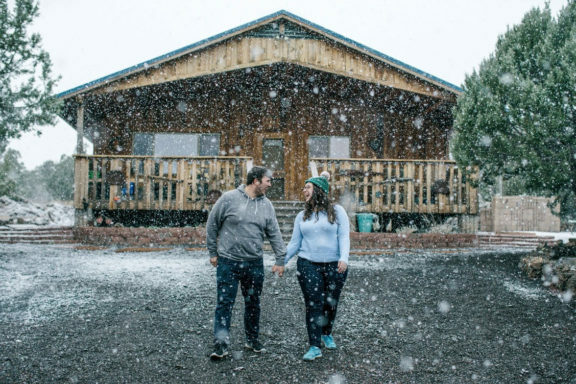 It was perfect and even included snow… in Arizona! Make sure to grab a tissue before reading their adorable proposal story! ❄️ Congratulations to Tyler and Madeline!